You finished your new book – but no one can buy it if they don’t know about it! Including a press release as part of your launch strategy will help your book stand out. 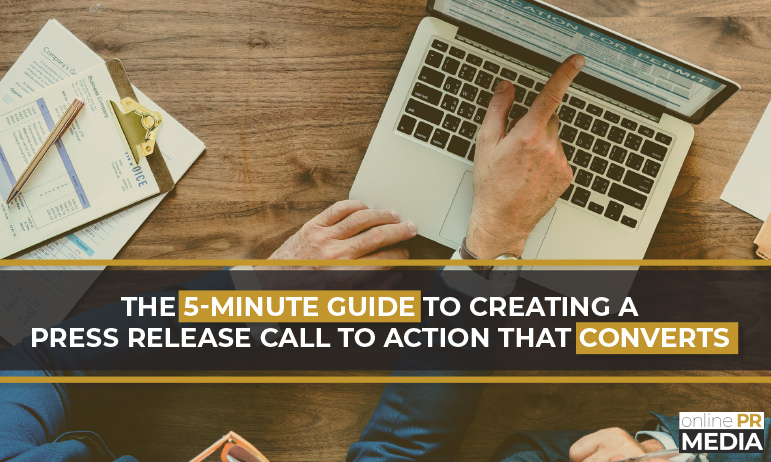 By their nature, press releases are of limited length – meaning you’ll be forced to pack a punch into 500-800 words, long enough to get the point across but also keep the audience’s attention. Also unique to the press release is the tone in which it’s written (refresher available here). 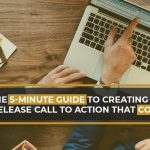 With a press release, your book release becomes an urgent and important event. Headline – less than 100 characters; should grab attention and include the author name and book title. Summary – limited to 175 characters, this is the 1-2 sentences summary that should build off of the headline. Intro – as an author, you know the importance of an introduction. Be concise, make it interesting, and make your audience want to keep reading. Quote – this should make you relateable, but also share insight into the content of your book. About You – a quick intro to who you are and what compelled or qualified you to write your book. Keep this short and relevant. You can add more in your boilerplate. About Your Book – quick summary of your book in 1-2 impactful paragraphs. Contact Details – this info is required by Online PR Media so that journalists and news media representatives can easily contact you. Call To Action – where can your book be found and why should someone buy it. Boilerplate – include a little more about you, your accreditations, your website, and anything else that can add to your credibility. 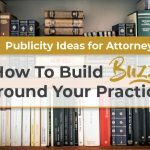 If you’ll be participating at an event to promote your book, like a book signing, expert panel, or book fair, a press release is a good tool to help get the word out. 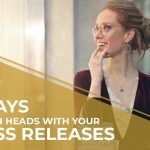 The standardized format of a press release lends itself to sharing events and building a sense of importance around them. Especially important in marketing events is making sure the important questions are answered: who, what, when, where, and why. Who addresses the names of anyone participating. What includes a little info about the event itself. When is, of course, the date and time of the event. Why should include an explanation of the significance of the event; why someone may want to attend. If you’ll be doing a signing at a bookstore or with other authors, be sure to list all other parties involve, and share the press release with them once published. We already know that reviews have a huge impact on purchase habits. In fact, according to G2Crowd, nearly 95% of shoppers read online reviews before making a purchase (Spiegel Research Center, 2017). A review can carry even more weight if it comes from someone who is considered an authority on the subject. Did your book recieve a good review from a reputable journalist, subject matter expert, or other trusted source? Share it with your audience in a press release. A brief summary of the critic’s review. Who the reviewer is and when their opinion matters. A quote from the reviewer that contains strong positive feedback on your work. Boilerplates for both you and the source who reviewed your work, specifically listing anything that shows your featured review comes from a credible source. According to Hubspot, newsjacking is the practice of capitalizing on the popularity of a news story to amplify your sales and marketing success. Basically, if your new publication somehow relates to a (very) current event, you can ride the wave by using a timely press release to either share your expertise on the subject, or relate your fictional work to the event or issue. For example, if there were recent news related to strange weather patterns expected in the coming year, and your new book is on the impact of global warming, you could write a press release about how your new book can offer insight into the science behind the expected weather pattern. If your book is a science fiction novel about an apocalyptic future after severe climate change, you may also be able to relate the book to current news via press release. The key here is not to directly promote your book, but to explain the relationship you and your book has to the event. If your book is nonfiction, be sure to include any degrees, certifications, previously published works, or affiliations that would lend to your credibility on the subject at hand. It’s not just what you say – or even just how you say it! It’s also where you share it. 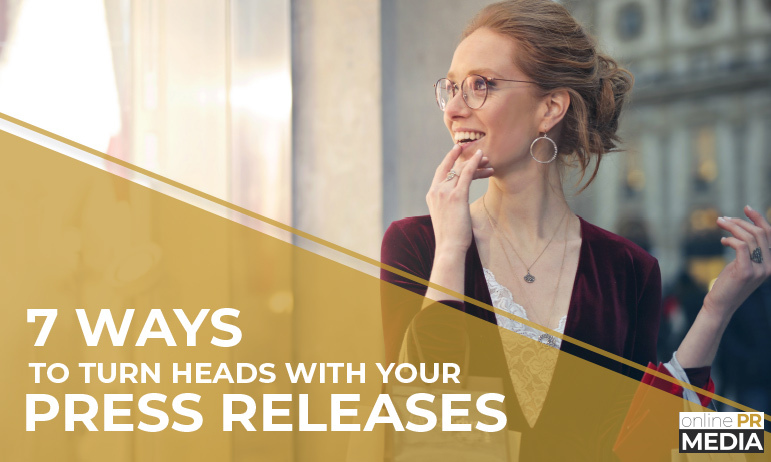 Once your press release is picked up by news and media sites, you’ll have dozens of options of sources to share from. After you have found your favorite couple outlets, make the most out of your press releases by sharing them via any media platform where you have presence. Your website – if you’ve been updating your fans on the progress of your book, they’ll be excited to read the press release announcing its completion and publication, any events you’ll be attending, and peer reviews. Social platforms like Facebook, Instagram, and Twitter. Professional social platforms like LinkedIn. Your monthly newsletter, if you have one. Personalized emails to family, friends, and fans. Remember that sharing across social media doesn’t end in front of your immediate circle. If you’re an established author, your excited fans will be delighted to share with their circles. If you’re a first-time author, don’t be afraid to ask for additional shares from your supportive friends, family, and professional circle. Sharing is caring! Press releases are a simple, cost effective tool that can have a big impact. For more tips on writing good press releases, check out our blog. When you’re ready to promote your book with a press release, you can find our distribution packages here.